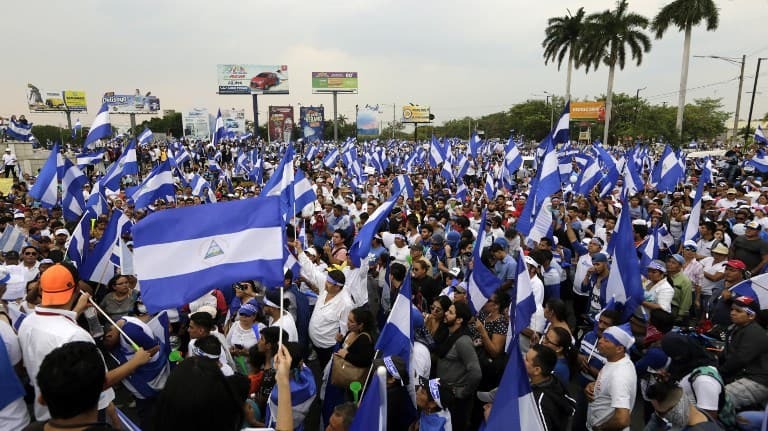 After Transparency International ranked Nicaragua as the fifth most corrupt country in Latin America, Nicaragua&acute;s Comptroller General Luis Angel Montenegro announced that not one public official has been punished for corruption during the first 18 months of President Daniel Ortega&acute;s term. Montenegro said the lack of sanctions against public officials for corruption reflects an improvement in the way Sandinista government employees conduct themselves compared with past governments. 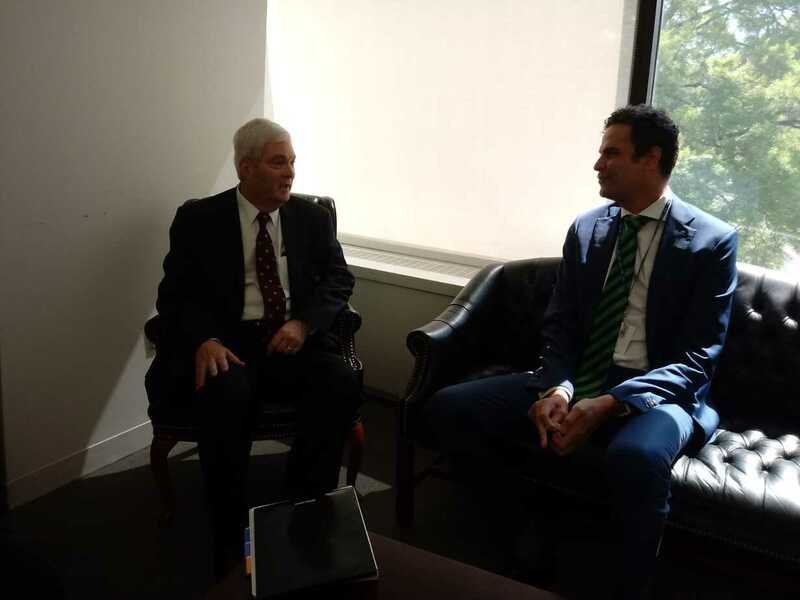 In the first year of ex-President Arnoldo Aleman&acute;s government, the comptroller sanctioned more than 150 public officials, Montenegro pointed out. 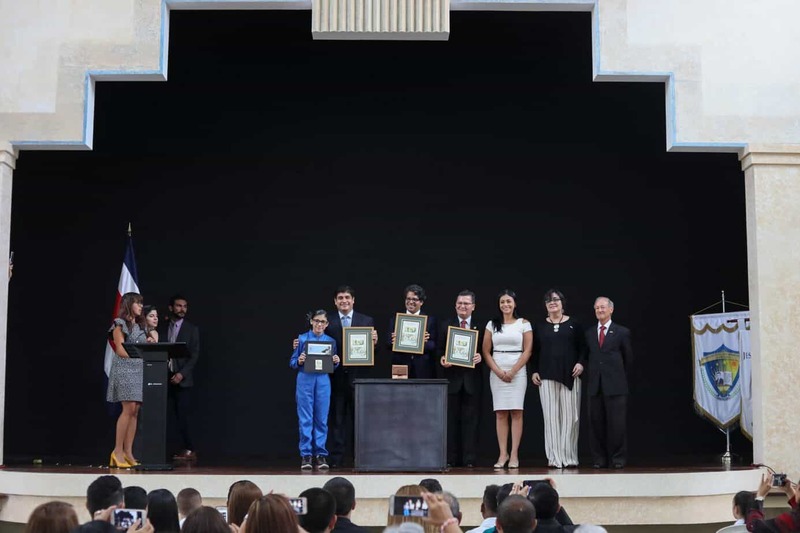 &ldquo;This is a government without corruption,&rdquo; he told state-run TV channel Multinoticias. Transparency International&acute;s 2008 Corruption Perceptions Index, released Sept. 23, paints a different picture. 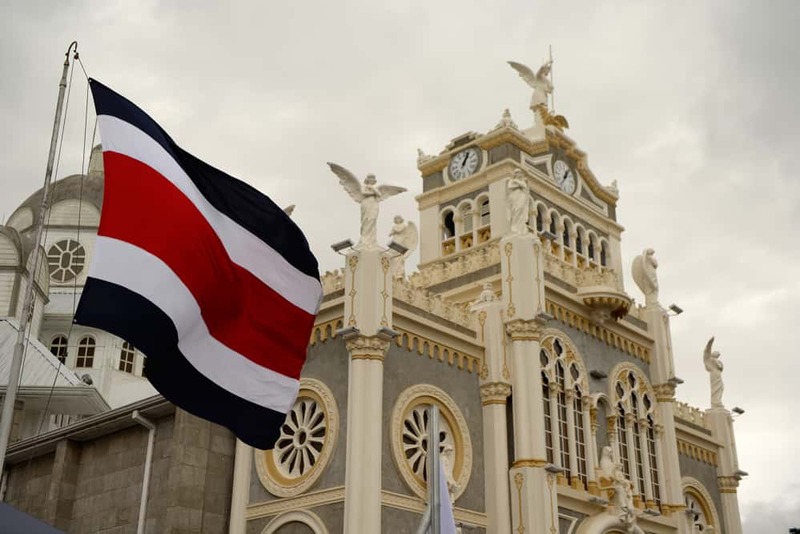 The survey, which indicates the degree of public sector corruption as perceived by business people and country analysts on a scale of 0 (highly corrupt) to 10 (highly clean), gave Nicaragua a score of 2.5 &ndash; the worst corruption ranking in Central America. Nicaragua placed 134 out of 180 countries, tied with Pakistan and Ukraine. In Latin America, only Haiti, Venezuela, Ecuador and Paraguay outranked Nicaragua for perceived corruption. The Ortega administration has been under fire from opposition at home and observers abroad for opaque management of some $520 million in Venezuelan aid.